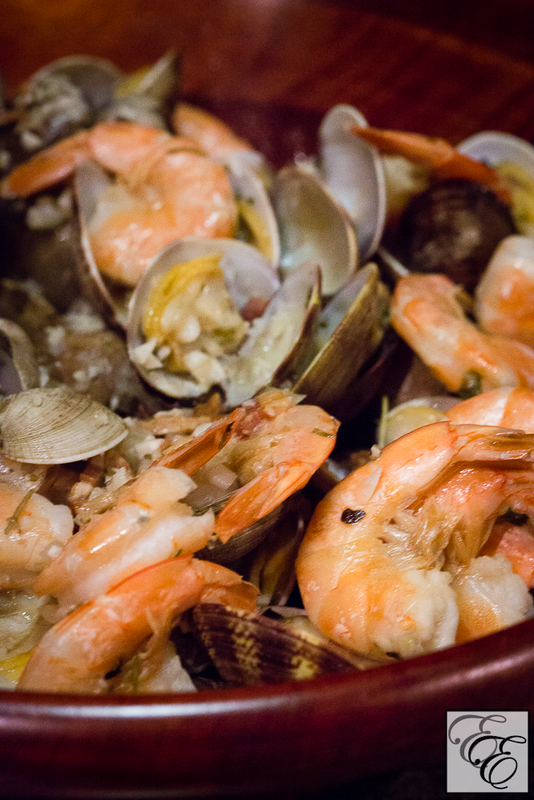 One of the most pleasurable activities of summer is digging into a pile of fresh, steamed seafood with your hands. Enjoy this impressive-looking and delicious feast before summer’s end! I hadn’t previously cooked fresh clams before because of their easily-perishable state, but thanks to our amazing seafood CSA, Sea Forager (seriously, the best subscription service I’ve ever signed up for), we were treated to a large batch of beautiful, juicy clams that I got to try my hand with. 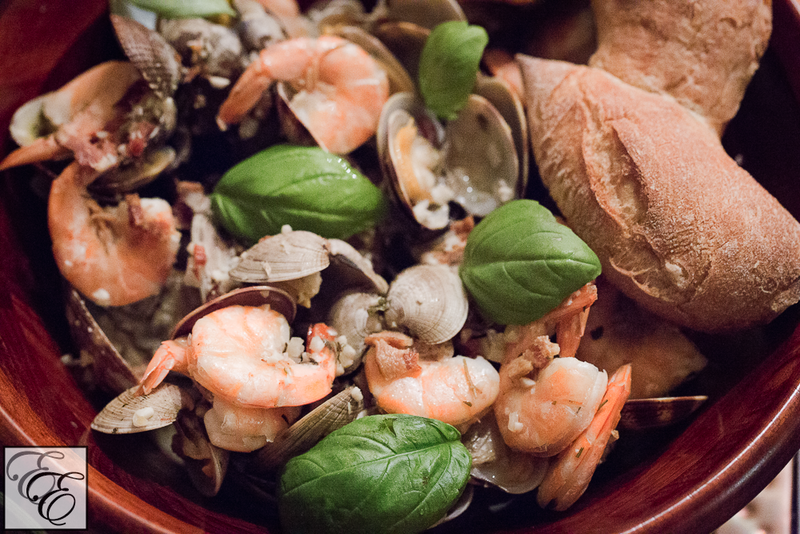 I concocted a spruced-up riff off of a simple white wine-steamed clam recipe, adding some large shrimp (shell-on, to maximize juiciness) for variety and meaty bacon and aromatic herbs to build a more complex flavor profile. We made quick work of our bounty, which we accompanied with a fresh loaf of Acme pain epi to soak up the rich sauce. We loved every bite and if you enjoy shellfish, I know you will too! 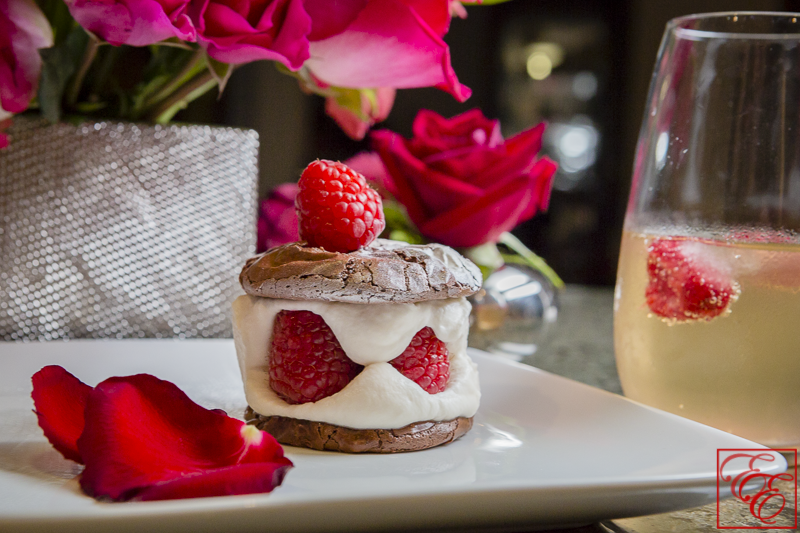 I recommend making this for someone special for an easy but memorable intimate dinner. 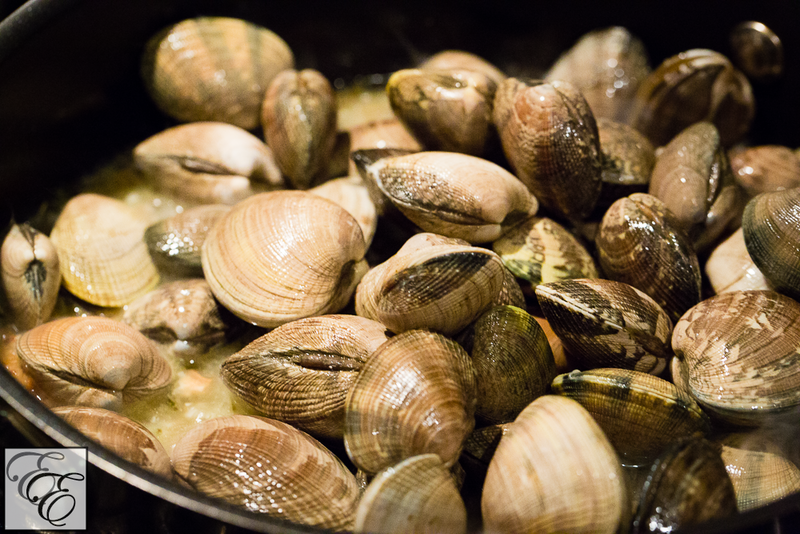 Clams should be transported upon freshwater ice, covered with a damp towel or cloth, and given fresh air to breathe (e.g. not in a closed plastic bag). Store the clams in a refrigerator at 35 degree Fahrenheit, in an open container and covered with a damp cloth to prevent from drying out. Treated accordingly, fresh clams can last a few days in the refrigerator, but it’s recommended to eat them within 24 hours. Discard any clams with open shells or those that do not close when lightly squeezed, as well as any that have broken shells. 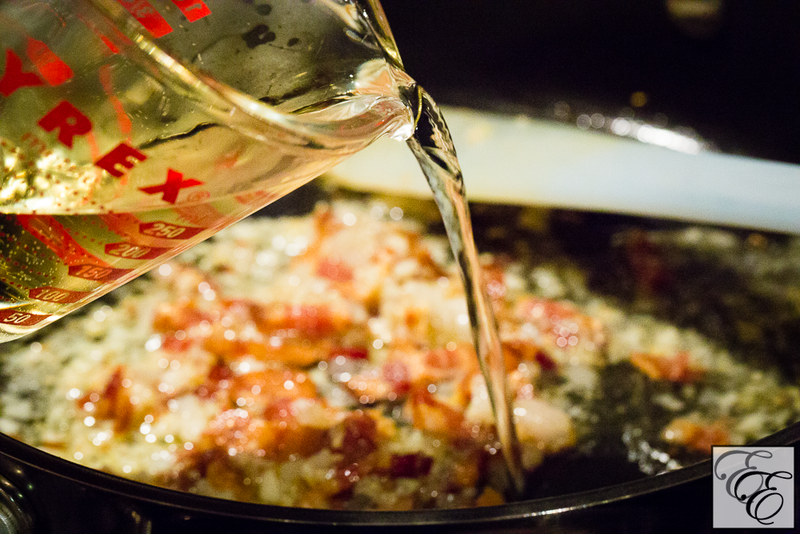 In a large pot or deep skillet, heat oil over medium-low heat. 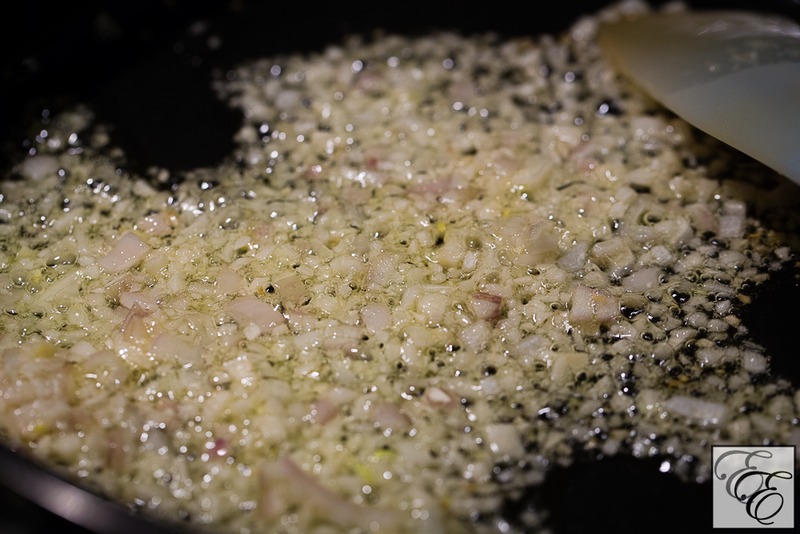 Add garlic and shallot and sauté for 1 minute, or until tender and fragrant. 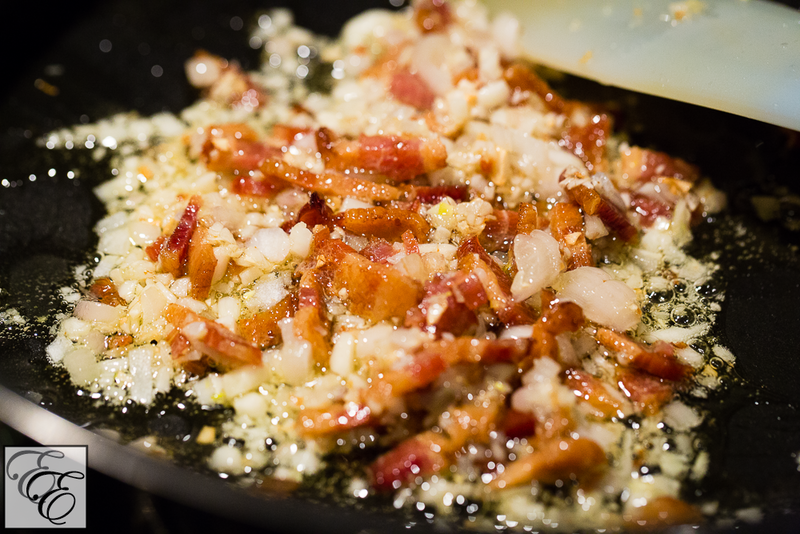 Add bacon and sauté for another minute. Pour in the white wine and bring the heat up to medium. 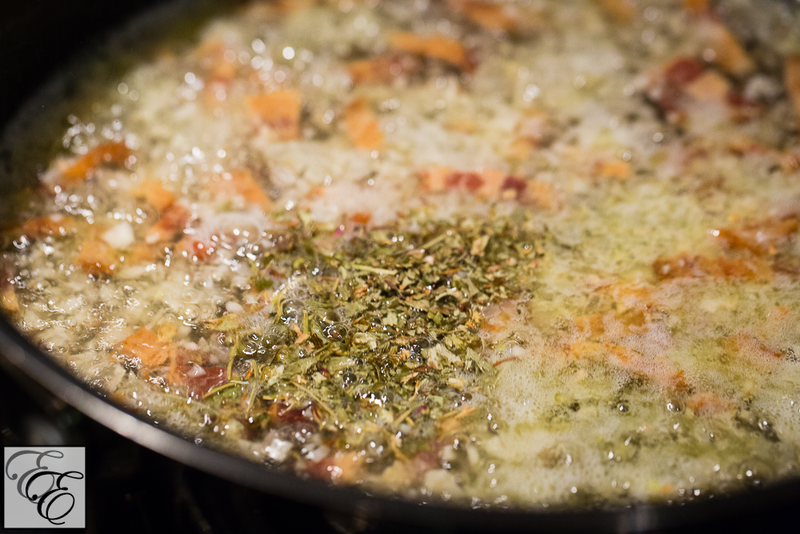 Stir in dry Italian herb blend. Let mixture boil until wine has reduced to half of its original volume. Add clams, cover, and steam just until clams start to open. 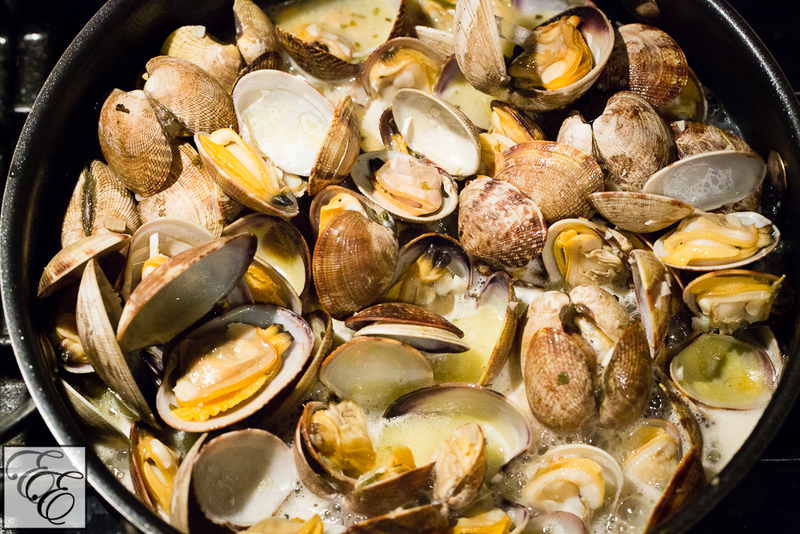 Add butter, cover, and cook until most or all of the clams open. Discard any that do not open. Remove and drain clams and place aside. 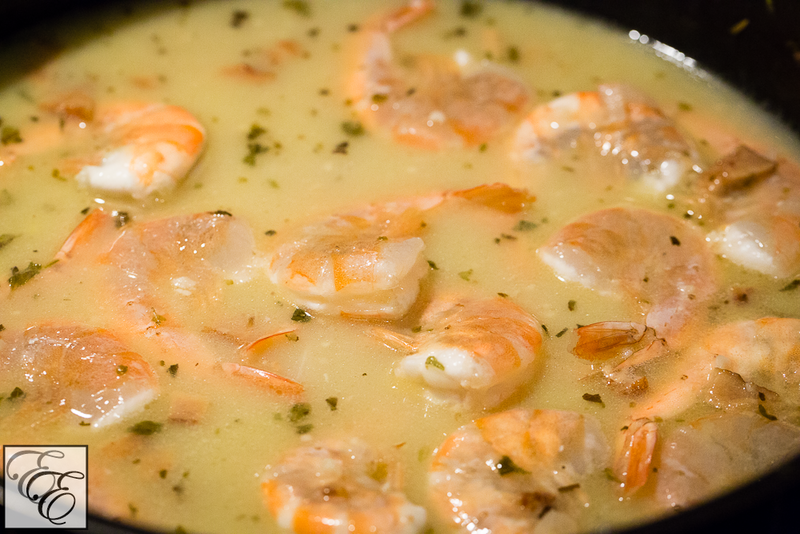 Add shrimp to the wine mixture in the skillet, stir, and let simmer until they are pink and cooked, about 2 minutes. 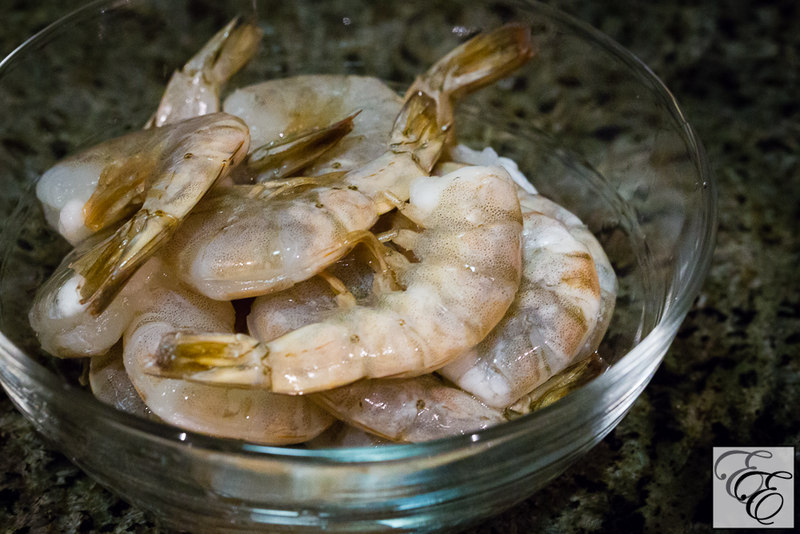 Remove and drain shrimps and add to clams. Toss lightly. 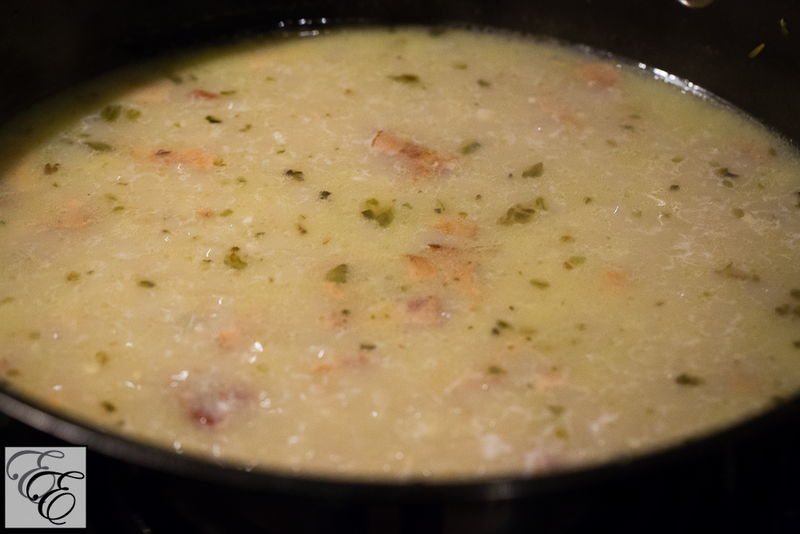 If desired, add chicken base and cream/milk to cooking mixture in pot/skillet, to taste. Stir well to dissolve and let simmer for a minute. 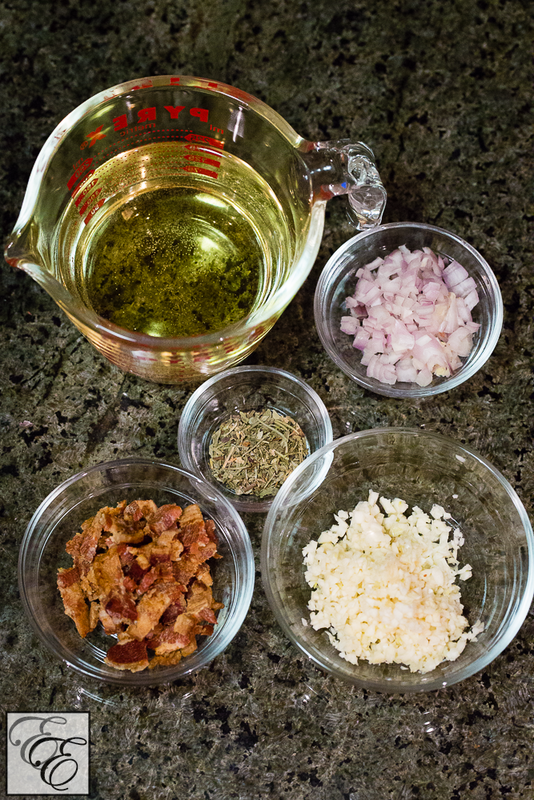 Pour entirety of cooking mixture over the clams and shrimp. Serve in a single large bowl, or in smaller individual bowls. 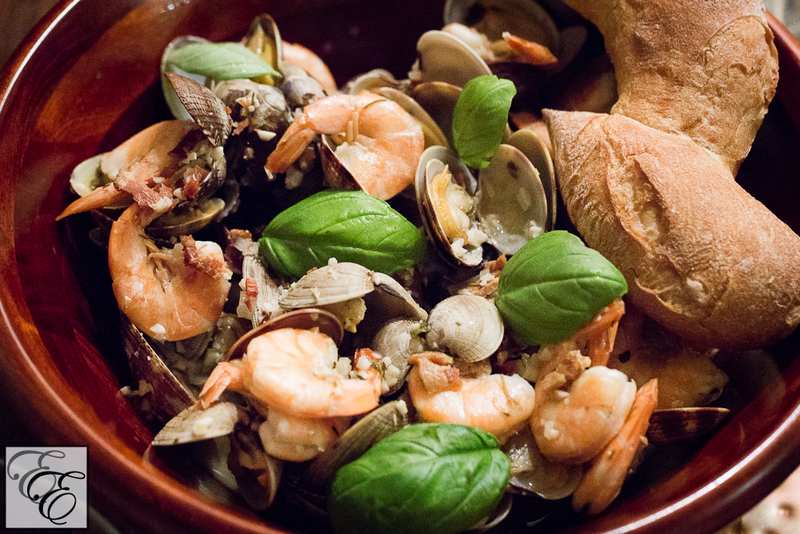 Garnish with fresh basil and immediately serve with hot bread. Bon appetit! 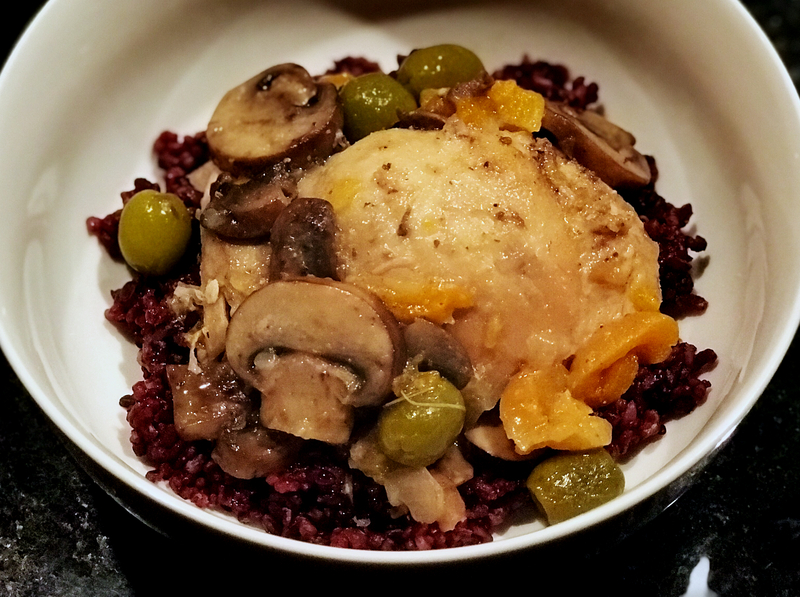 Would you try a variation of this recipe? What’s your favorite summertime food/recipe? Please share your suggestions below, I’d love to check them out! p.s. 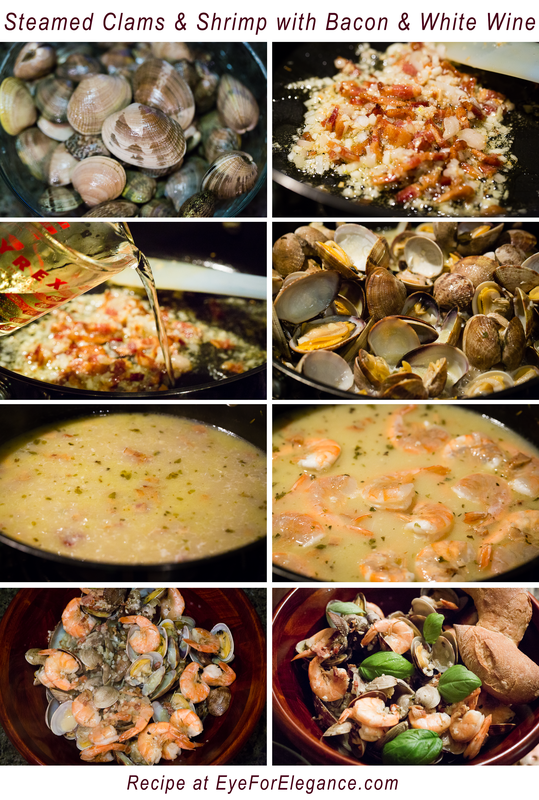 Below is a Pinterest-ready collage of the recipe for your reference!